Since 1992, the management consultancy UBS GmbH has been managed by Prof. Dr. Ing. Schulze. The range of services includes work on all aspects of factory and logistics planning, from the first short analysis to the layout planning through to tendering, supplier selection, realization support and acceptance support. In numerous industrial projects intralogistic tasks were successfully planned and realized. Above all, the field of automated guided vehicles is one of the main focus areas. Prof. Dr. Ing. 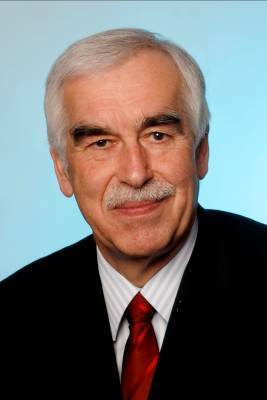 Schulze is also Head of the Department of Planning and Control of Storage and Transport Systems, PSLT, the Gottfried Wilhelm Leibniz University of Hanover.